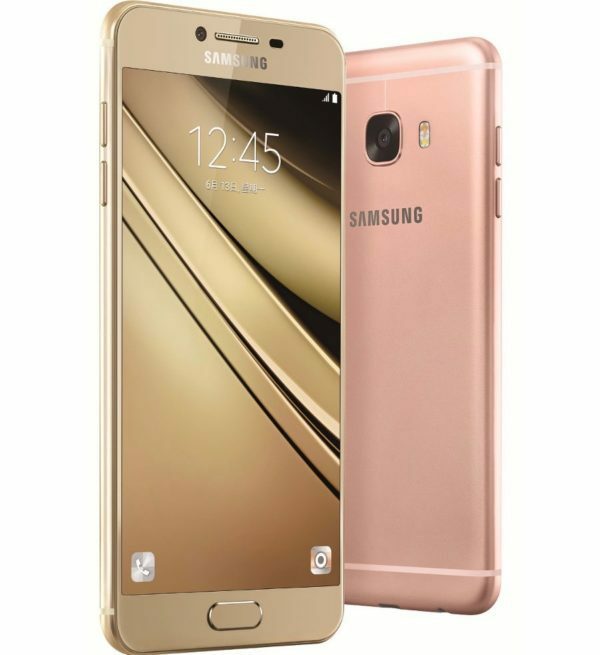 The Samsung Galaxy C7 appears to be a smartphone that will appeal to those users who love to take lots of pictures. It is fitted on the rear with a heavy-duty 16-megapixel shooter with phase detection autofocus, LED flash and Full HD (1080p) video recording capability. It is accompanied by another robust 8-megapixel selfie camera. Onboard storage capacity is 32 GB, options that are expandable via microSD card (up to 256GB). 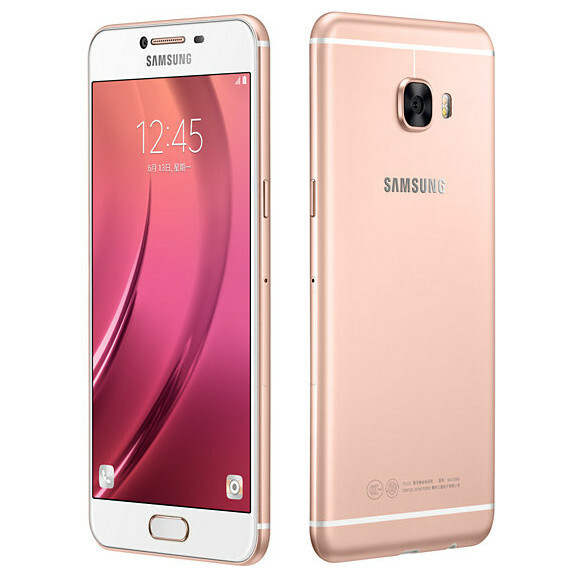 Samsung finally launched its first Galaxy C-Series smartphone Galaxy C5. This smartphone was launched with 1.5GHz, and four Cortex-A53 cores clocked at 1.2GHz, coupled with 4GB of RAM, It comes in 32GB and 64GB inbuilt storage options that are expandable via microSD card (up to 256GB). The new Samsung smartphone bears a 16-megapixel rear autofocus camera with flash module and f/1.9 aperture, apart from a 8-megapixel front facing camera sporting the same aperture. The Galaxy C5 supports 4G LTE networks on only one SIM.